The largest plastics and rubber industry companies will be present in October for the “K Show”, held once every three years in Düsseldorf. As the leading manufacturer of rubber injection molding machines, REP international will exhibit their latest products (Hall 14 Booth B57). G10 Core and G10 Extended Infinitely Smart! 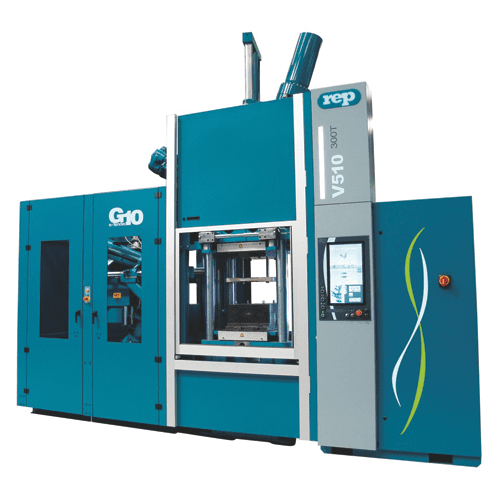 New developments are announced in the G10 range with two new product lines of rubber injection molding machines, G10 Core and G10 Extended, highly adapted to specific customer needs in the rubber market. 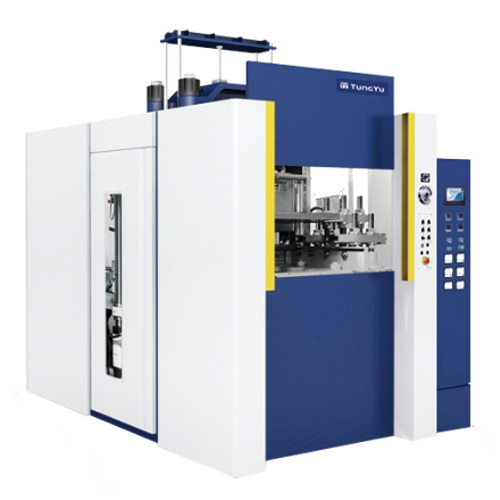 The G10 Core machines are presses with all core functionalities, tailored to uncomplicated processes, available on the mid-range category (160 to 500t). A V410 Core will be running at K2016. 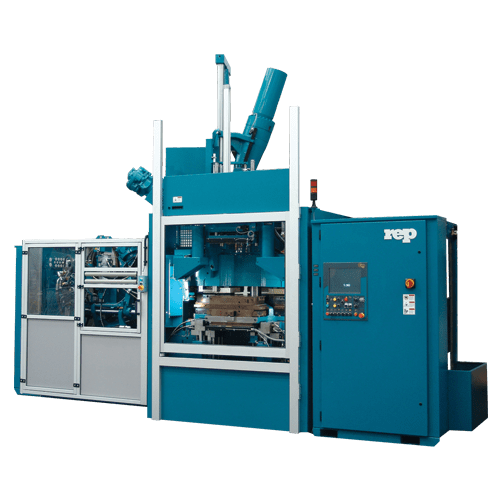 This machine is REP expertise at an optimized cost: equipped with a REP patented injection unit, a sturdy and ergonomic closing unit and a powerful process-control, bearing CE-certification, G10 Core presses are intended for customers who want economical, practical solutions to their rubber molding challenges. The G10 Extended machines are presses with a clamping force from 160 to 1,000 tons, best suited to heavy-duty processes. This range extends even further the performance of the previous generations: energy efficiency, enhanced productivity, improved ergonomics and maintainability, plus smart technologies! 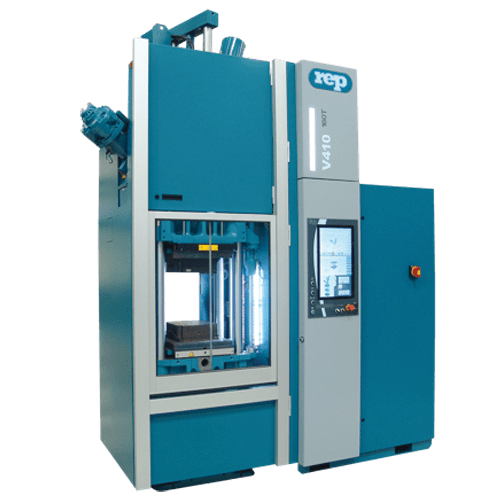 A G10 Extended, in the bi-compound version, will be shown at the REP booth with a molding demonstration of dampers that perfectly illustrates material flow control and automatic demolding capabilities on the press. To meet evolving Industry 4.0 challenges, REP will release a new app and software package called REP Pack 4.0 including Rep Net 4.0 and Rep Net App, the 4th generation of the RepNet supervision software and its mobile app. Comprising 11 modules, REP Pack 4.0 allows for real-time monitoring and plant floor modeling, centralized management of mold settings, productivity calculations, Statistical Process Control and many other functions that will be demo’d at the booth. REP will show a micromolding machine, the rubber version of the Microject M06R. 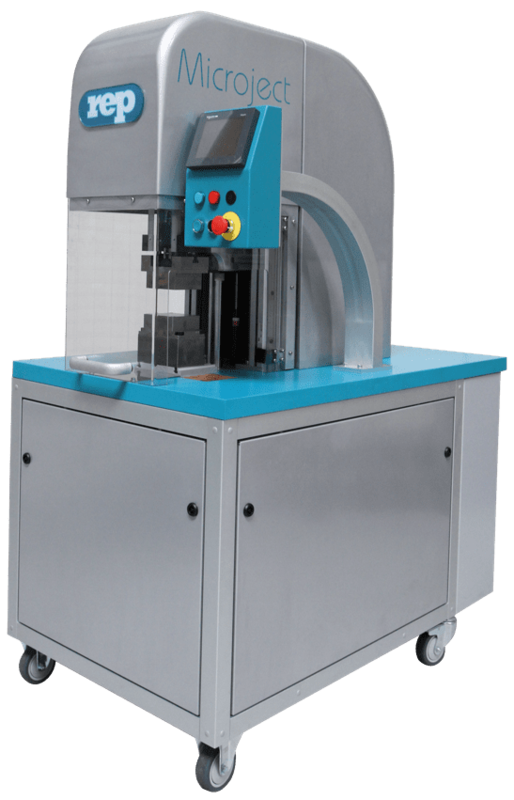 This “Plug & Produce” micromachine is designed for molding and overmolding small parts. 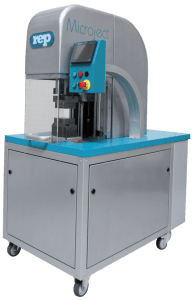 It can be easily integrated to automated assembly lines and suits all prototyping or lab testing. Perfectly adapted to very small precision parts, or small series, a version for plastic molding (M06P) or LSR molding (M06S) is also available. It will be presented in action at the booth with a molding demonstration of valves with metal inserts. The company continues broadening its product range: always focusing on useful solutions for their customers. 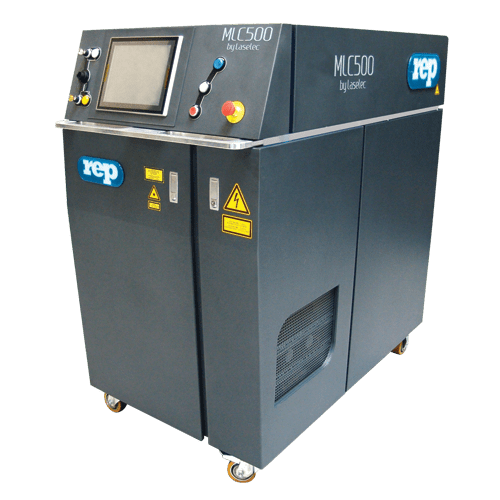 REP has developed, together with a laser-specialized partner, a laser technology matched to the cleaning of industrial parts and injection and compression molds for the rubber and polymer processing markets. The machine called “REP MLC 500 by Laselec” is now on available through the global REP distribution network. It will be presented in Düsseldorf. This environmentally-friendly ecological solution guarantees a safe, optimal, quick and reproducible cleaning with low operating costs. REP will also show a compression press for molding rubber or composites by Tung Yu, their long-time Asian partner. 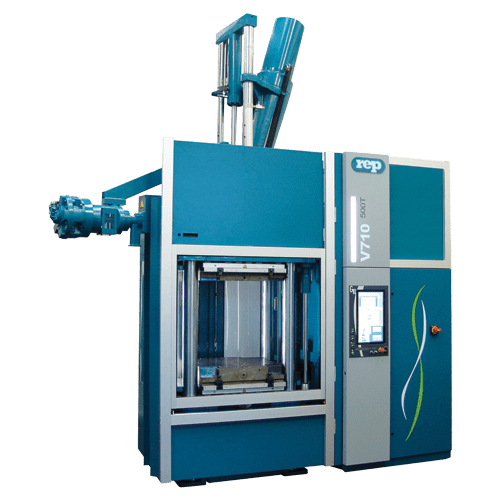 Offering vacuum compression molding, hot-cold presses, sandwich molding, presses to mold friction parts, presses in clean rooms, SMC, BMC, etc., Tung Yu has broad and diverse experience in the market, which REP can now offer for molding composite, rubber and thermoset materials. A total of five machines will be shown at the REP booth where an international team will engage visitors from all over the world. REP Corporation, 8N740 Tameling Court, Bartlett, IL 60103-8146. Phone: 847-697-7210. Fax: 847-697-6829. Web: www.repinjection.com. 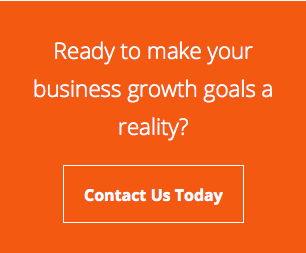 Email: tgraham@repcorp.com. Attention: Tim Graham, President.